Baahubali: The Beginning and Baahubali 2: The Conclusion won hearts domestically as well as globally. The film is doing good business even in China and Japan. SS Rajamouli’s Baahubali received a lot of love in India and across the globe. The film went on to break records that no other film could in the history of cinema. Baahubali: The Beginning and Baahubali 2: The Conclusion won hearts domestically as well as globally. The film is doing good business even in China and Japan. 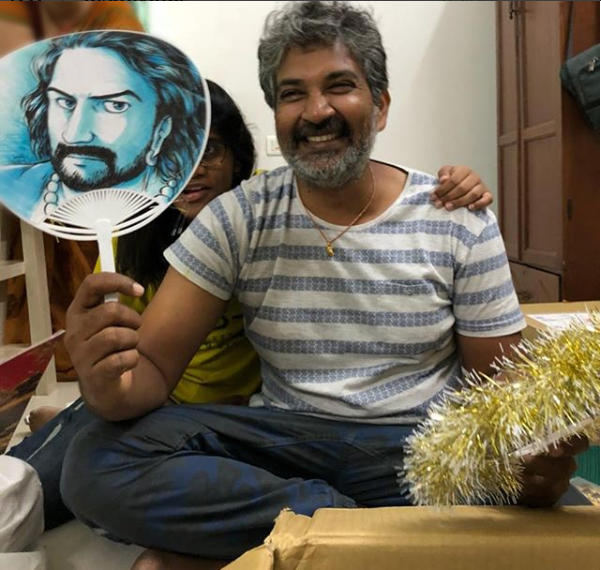 Director SS Rajamouli recently took to Twitter and shared pictures of all the gifts he received during his visit to Japan. Meanwhile, Baahubali 2 released in China on May 4 and received a great start of ₹ 16.24 crore as their opening day collections.